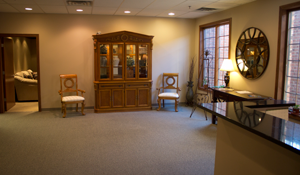 Our church and chapel office provides families a convenient location in Greenwood to meet with our staff and plan your service that will be held at your local church or at our Franklin Community Mortuary and Memorial Center. 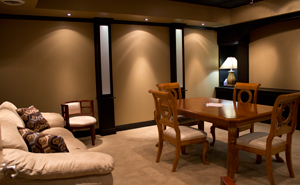 We can also hold pre-planning meetings, discuss cremation options or select funeral service amenities in a timely fashion while in comfortable surroundings. Our church and chapel office is located just south of Smith Valley road, at 2020 South State Road 135, Greenwood, Indiana. You can reach our office at 317-881-0202.